April 12, 2018 | Meagan Miller & filed under Special Events. produced by multidisciplinary artists Brady Marks and Mark Timmings with technical assistance from Emmy-nominated recording engineer Eric Lamontagne. 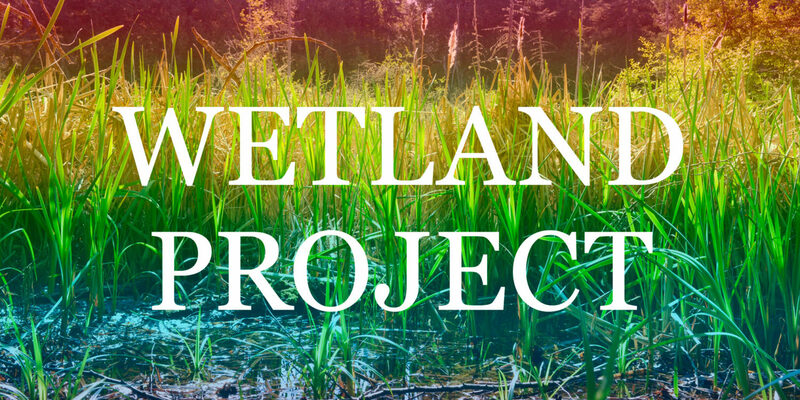 @wetlandproject to add your voice to the interactive online stream. more online listeners. The soundscape was superimposed on vernacular spaces—city buses, hair salons and pubs. Listener feedback was unanimous, positive and enthusiastic. The Wetland Project commemorates the 50-year anniversary of the founding of the World Soundscape Project and the idea of “wilderness radio” proposed by WSP associate Bruce Davis in 1975. In Davis’s words, it would be “a radio service which ‘listens in’ rather than broadcasts out.’” Four decades, later the Wetland broadcast realizes his vision.